The two major tech titans are battling it out in the marketplace for cloud supremacy. Microsoft’s Office 365 has been a significant response to Google’s G Suite productivity platform. There can be confusion though for IT admins when they are deciding on which to choose. 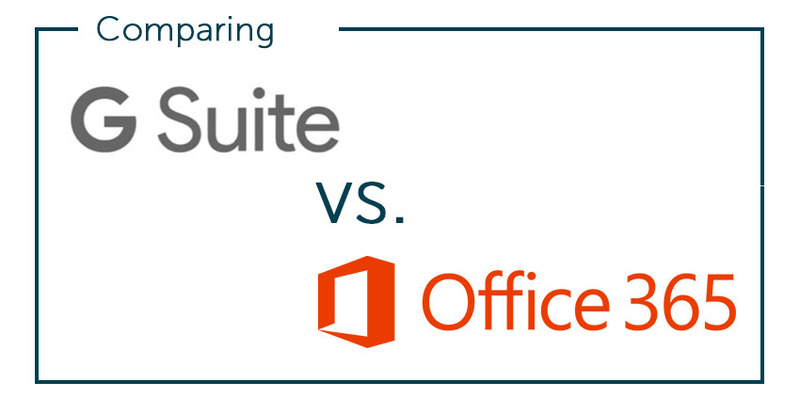 In this blog post, we pit Office 365 vs G Suite in a comparison on which is better for your organization. 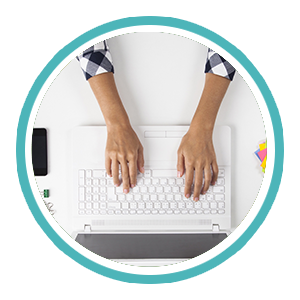 Let’s be clear out of the gate – both productivity platforms are excellent. Both organizations are devoting significant resources to them and they will both be around for a long time. In a lot of ways you can’t go wrong with either choice. That being said, there are a lot of gaps in each platform that you’ll need to cover, and you’ll need to understand your internal requirements as well. You’ll also want to take stock of your employee base to know what platforms they are comfortable with already. Both O365 and G Suite (formerly known as Google Apps or GApps) are shifting core components of an enterprise’s productivity infrastructure to the cloud. The email server, file server, and productivity suite of applications are at the core of each solution. Essentially, this is replacing Microsoft Exchange, Windows Server, and Office with a cloud-based alternative. Microsoft, of course, would love to keep your business and have you just shift it to the cloud. Google on the other hand is looking to upend Microsoft and have you switch to their new solution. Google introduced Google Apps almost a decade ago, and it quickly caught on. Microsoft didn’t pay much attention to the solution because initially it was being adopted by SMEs, non-profits, and educational institutions, which were hardly Microsoft’s core target market. But, as the adoption started to grow, Microsoft needed to respond, and they did in a major way with O365 and Azure. We’d argue that cost is likely not a major factor in either decision. 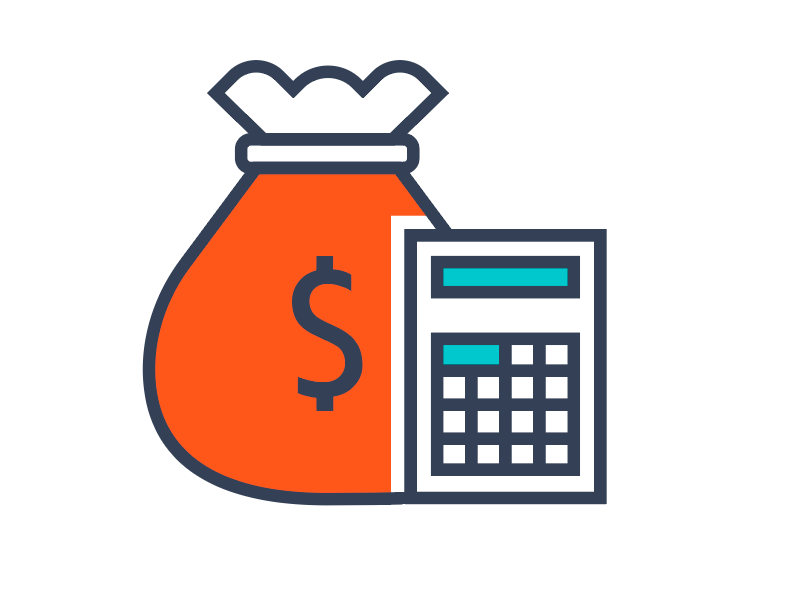 Both solutions are relatively comparably priced, but it boils down to what your core requirements are. If your team is used to the Office suite, they may find GApps a bit more clunky and limited. If you have a user base that grew up on GApps in the education system, they will like the minimalism and quick learning curve of G Suite. If control over look, feel and presentation is important, then you’ll likely find Office with PowerPoint and decades of UI/UX improvements to be a better fit. If you have a remote team and conferencing is important to you, G Suite may end up being a better fit. If your organization is new and doesn’t have the legacy files tied to Microsoft, G Suite can be a good answer for you. Those factors are some of the key considerations for IT admins. Both platforms have excellent solutions, but Microsoft’s is clearly more mature. However, more mature comes with potentially higher learning curve and more features that don’t matter to you. It’s important to weigh the pros and cons of those for your business. Another key consideration with the Office 365 vs G Suite battle is how you will manage the solution and user access. 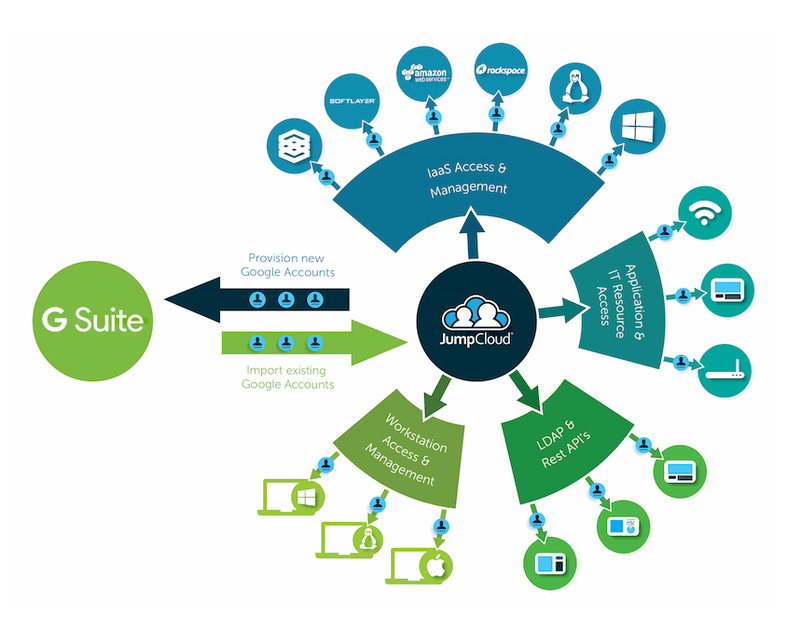 Both solutions offer their own user management platform – Azure Active Directory for O365 and G Suite Directory for G Suite. Unfortunately, both of these are on an island and don’t control all of your user access control functions. Traditionally, user management was handled by Microsoft Active Directory® – the companion solution to Microsoft Exchange. When both companies decided to shift Exchange to the cloud, they didn’t tackle AD. The assumption was that AD would be left on-prem. Of course, IT admins had other ideas. Once they saw that they could move to the cloud, they started to wonder why they couldn’t replace Active Directory with a cloud identity management platform. Azure AD, according to Microsoft representatives via this Spiceworks thread, is not an alternative to Active Directory. G Suite Directory is simply a user management system for Google applications and a few, select web apps. A new generation of cloud IAM solution would need to solve this problem. Fortunately, a third party solution called Directory-as-a-Service® is the companion to O365 and G Suite admins are looking for. 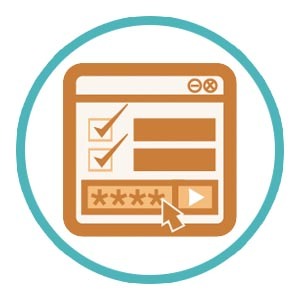 It centrally manages user access to those platforms and other IT resources such as systems (Windows, Mac, Linux), cloud and on-prem servers, web and on-prem applications authenticated via LDAP or SAML, and wired or WiFi networks. Essentially, this cloud directory is a reimagination of Active Directory for the cloud era. If you are thinking about Office 365 vs G Suite, you’ll want to integrate your choice into your IT environment. Instead of having one foot in the cloud with a productivity platform and one on-prem with your legacy directory service, you can now fully shift to the cloud and take advantage of the benefits. 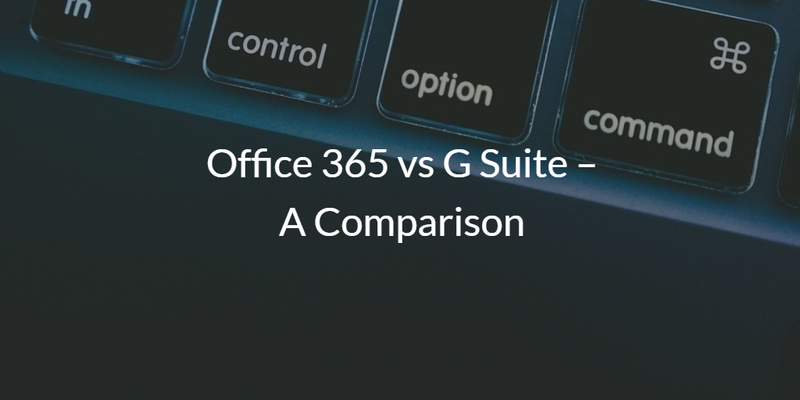 If you would like to learn more about Office 365 vs G Suite in a comparison, drop us a note. We’d be happy to walk you through our experience and that of our clients. We know that both can work, but building the right foundation along with it is critical. Additionally, check out Directory-as-a-Service as your companion to Office 365 or G Suite.